I’ve been neglecting my blog so time to do a few updates on things I’ve been working on recently. 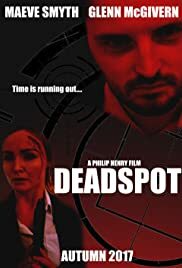 Deadspot Director/Writer: Philip Henry. This was an SFX Makeup job for me with some thrown in random running about like a headless AD. ← Transformers hits Northern Ireland, very briefly!